Facebook Is Forcing Indian Women To Upload Selfie…? 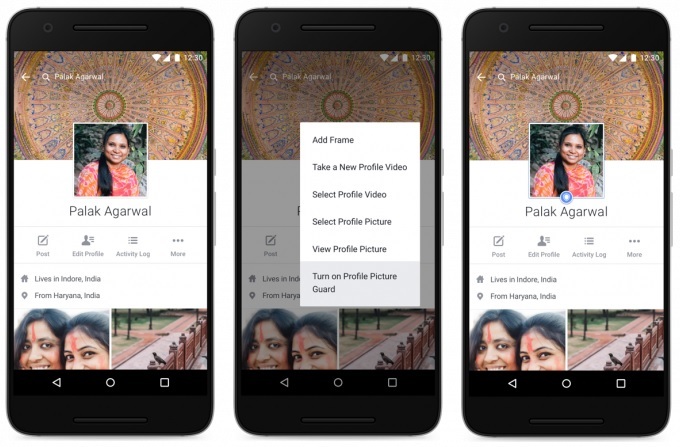 Facebook is upset that “most” Indian women don’t upload their Selfie profile picture but instead pictures of others points of interest. They want to change it, but it feels like they want to “force” such a change by hoping to provide security features. Indian woman are both smarter and more careful. Their reasons could be both personal, social and maybe security. With little understanding of our value system, trying to force such a change may or may not be valuable.